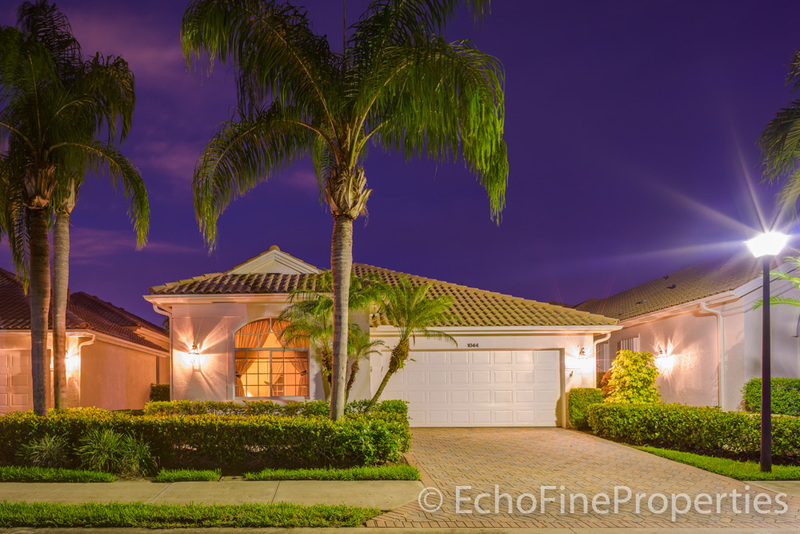 Gorgeous golf views surround this bright & spacious, 4BR/4BA, open-plan pool home located at 1044 Diamond Head Way on the 18th hole of the Palmer Course in the private & exclusive community of Diamond Head Homes For Sale in PGA National Homes For Sale. The stunning interior is flooded with natural light and will wow you with its soaring volume ceilings, crown molding, wall-to-wall sliding glass doors with clerestory windows above, unique architectural details, recessed lighting, and large windows. The gourmet kitchen has modern-look cabinets, a high-end stainless steel refrigerator, a glass stove, and a breakfast bar, while the master suite has His & Hers walk-in closets and a resort-style bath. 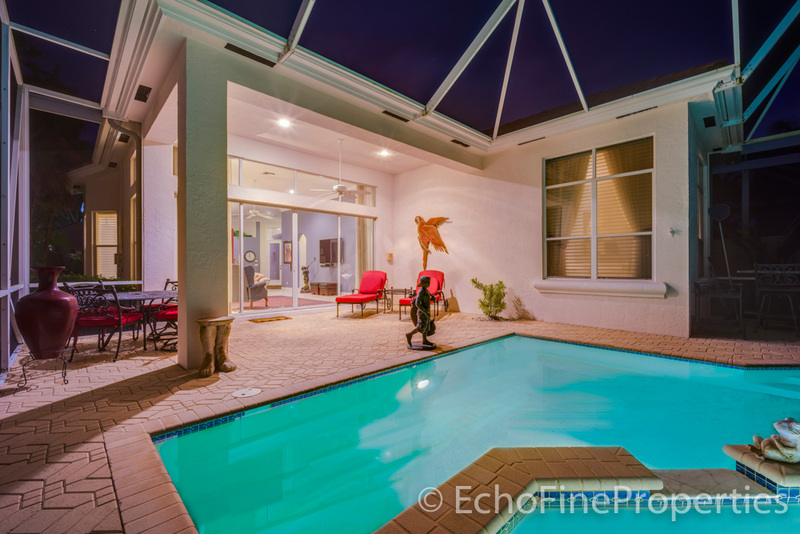 The screened-in back patio has a covered sitting area, a pool & spa combo, and a paver pool deck overlooking the gold course. 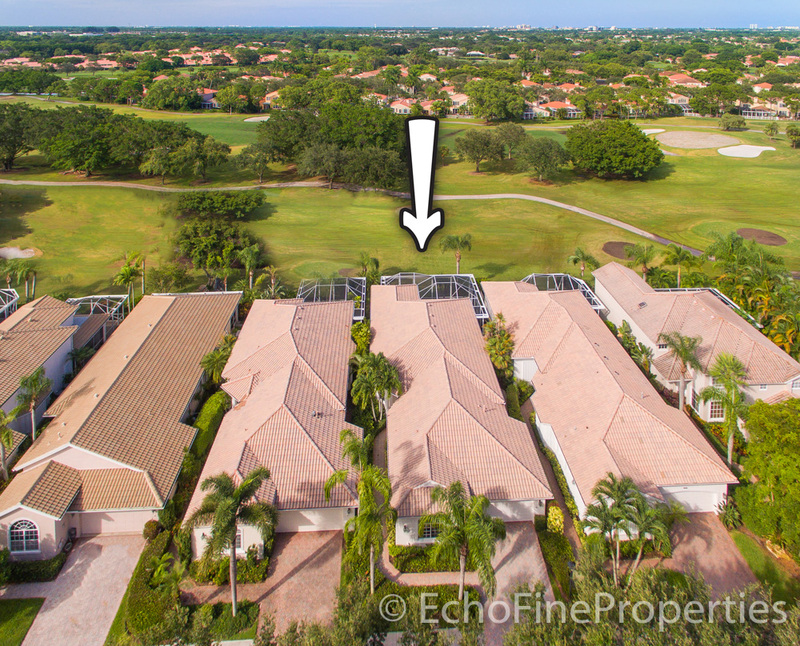 Posted in PGA National, PGA National homes, PGA National homes for sale on August 9, 2017 at 11:02 pm.